I've been working on the e-book INVISIBLE for nearly 4 months straight. It's almost done and will be available (fingers crossed) by June. I have a few house cleaning items and one more person to finalize the edits, then it will be time to create a way to share my journey with the world. It's exciting to finally realize this dream. I've already made plans for a follow up project, but that's a story for another day. 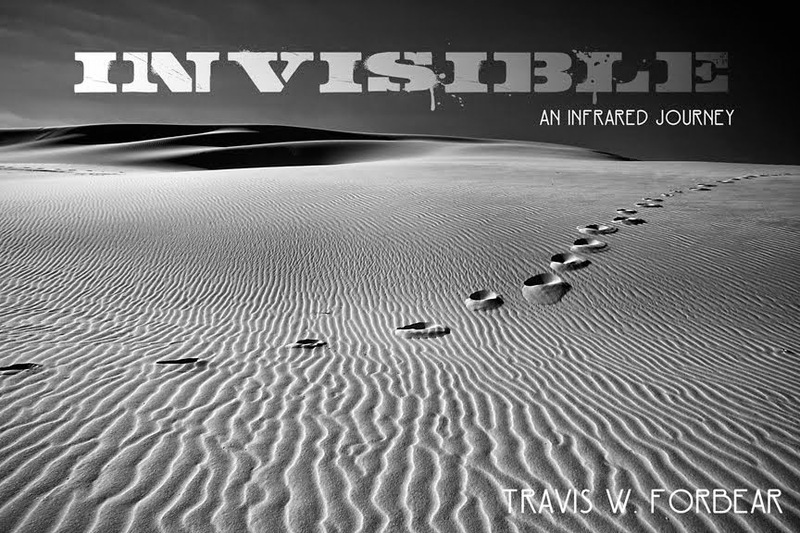 I started INVISIBLE nearly a year ago. It wasn't until I stood alone, facing a vast canvas of unbroken lines of sand that I realized I had to make this e-book. There is a story to be told. The book is more than just a few nice photographs of places, it's about the changing of the places, from moment to moment and how I was changed by being there. 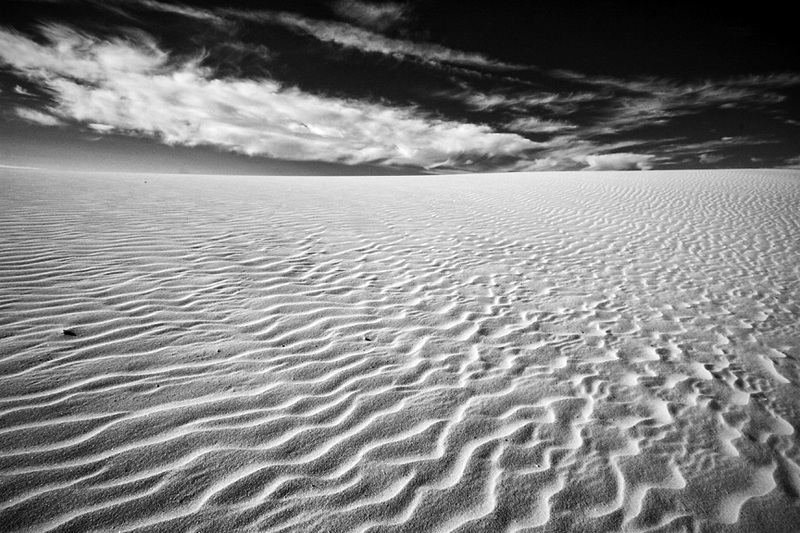 Where is your blank canvas? This is one of mine.